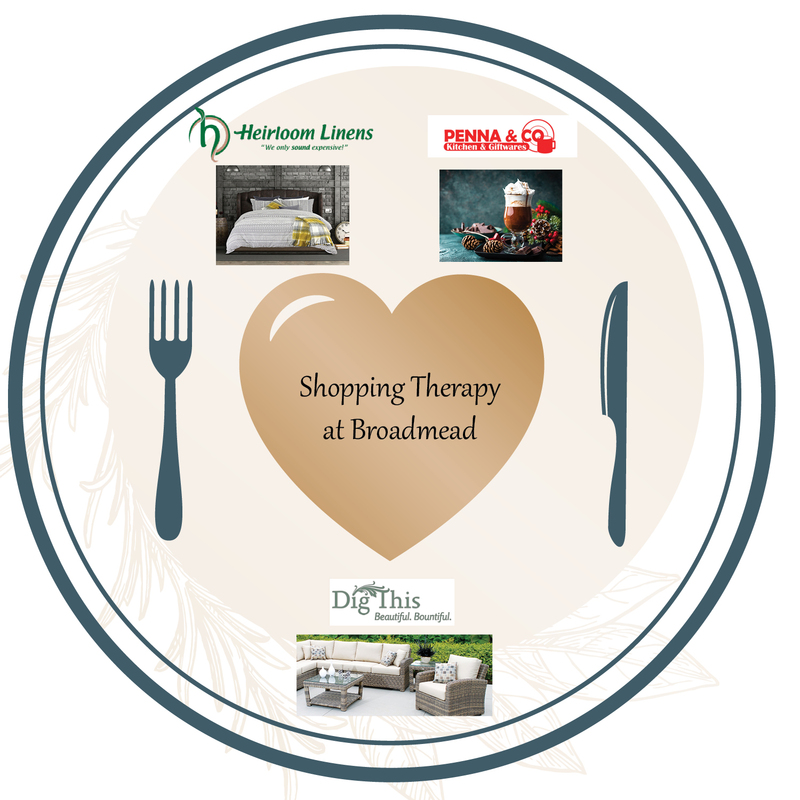 Enjoy a three course gourmet dinner for six in your home. Includes your own private chef and server! 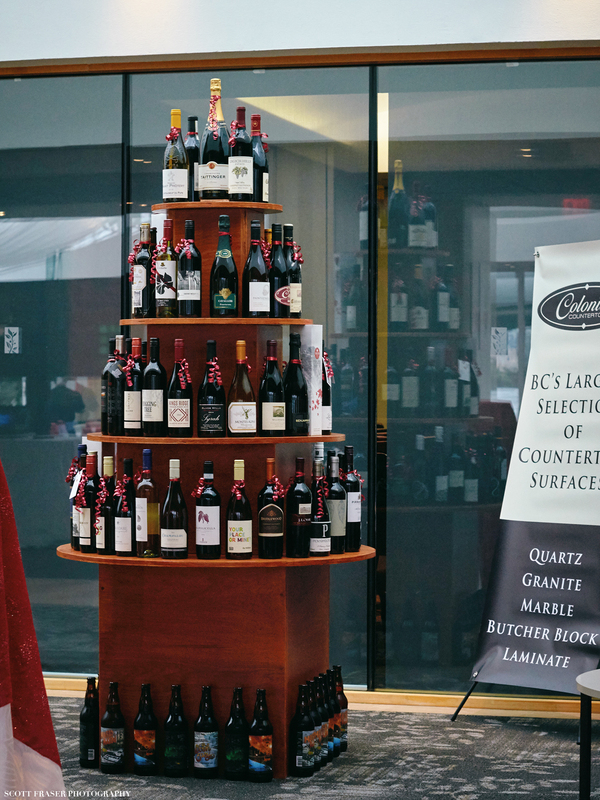 Donated By Toque Catering and Storied Wines. 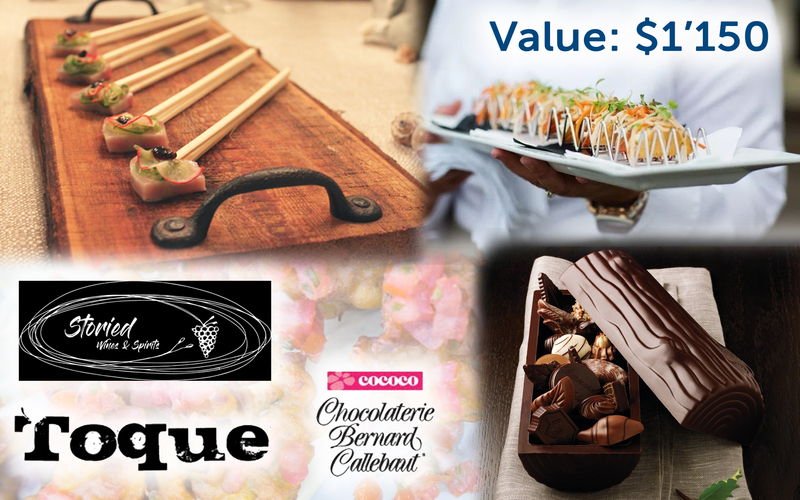 Surprise your guests with a follow-up invitation to a once-in-a-lifetime chocolate adventure: You and your five best friends will spend a fun-filled evening at Cococo Chocolatiers (Chocolaterie Bernard Callebaut on Broughton St.) Your Keys to The Candy Store experience will start with sampling some award winning chocolate delights. While you are locked in the store you will learn the history and art of fine chocolate making; sampling again and again. The experience will leave your closest friends delighted and others wishing they were a part of your short list! 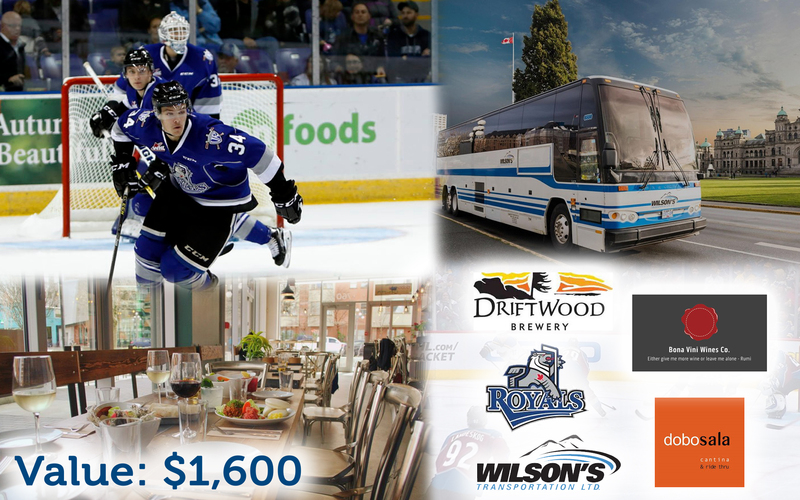 A great hockey and dining experience: Enjoy a Victoria Royals 2019/20 season hockey game, where you and 9 friends can enjoy the game from the comfort of the Wilson's Transportation Luxury Box! Your transportation will be provided by Wilson's. A pre-game dinner at Dobosala will be provided by Chef Kunal Ghose with libations supplied by Bona Vini Wines and the Driftwood Brewery. 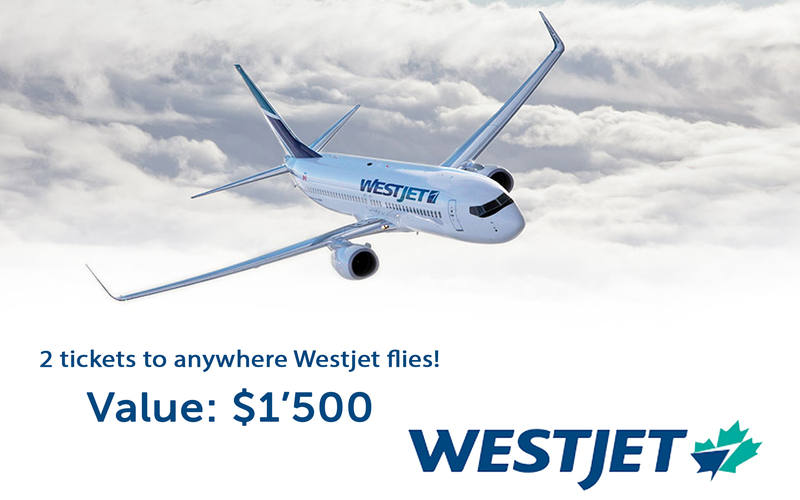 2 Tickets to anywhere WestJet flies! Chose your destination and explore the globe with this amazing pair of open tickets. A cellar full of wine to throw one heck of a great party, split between friends or savour for years. 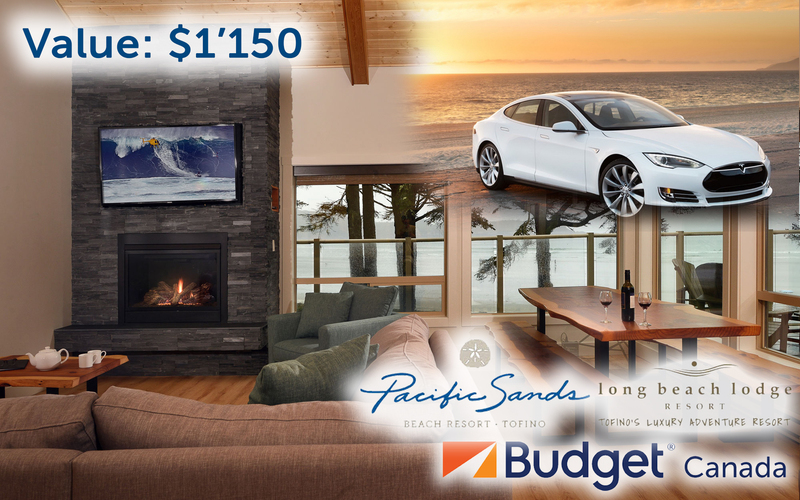 Have a great two night stay at Pacific Sands Beach Resort in Tofino. Get there in comfort with a complimentary rental of a Mid-size SUV (or smaller) for a period of three day, courtesy of Budget Car & Truck Rentals of Victoria. 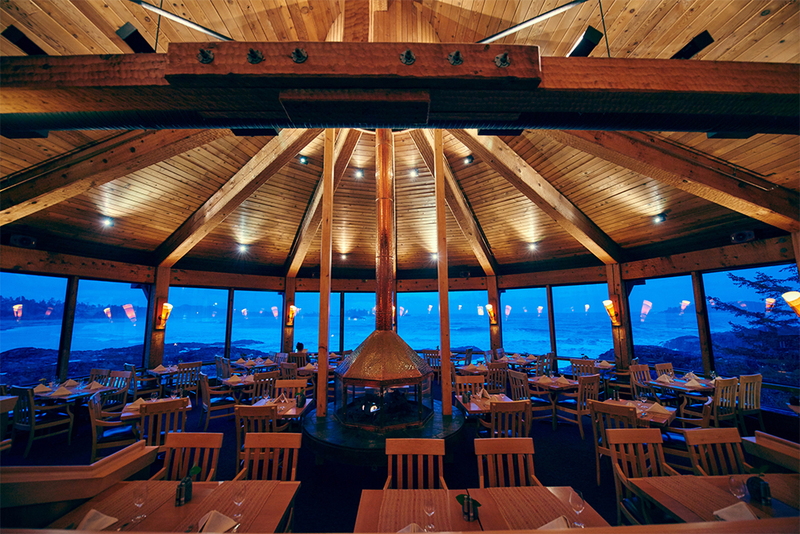 Enjoy a great dining experience with a $150 gift certificate from the Long Beach Lodge. Throw a once in a life-time dinner party at the brand new, Willows Beach, built to entertain, home of Charlotte Salomon, our Hungry Hearts Chair. This dinner for 10 includes wine pairing for each course by Mark Anthony, and dinner by the incredible chef/owner of Zambri's, Peter Zambri. The Executive Chef of Calgary’s Teatro Restaurant Group, Matthew Batey, will cater a fantastic dinner, with wine pairings, for 8. 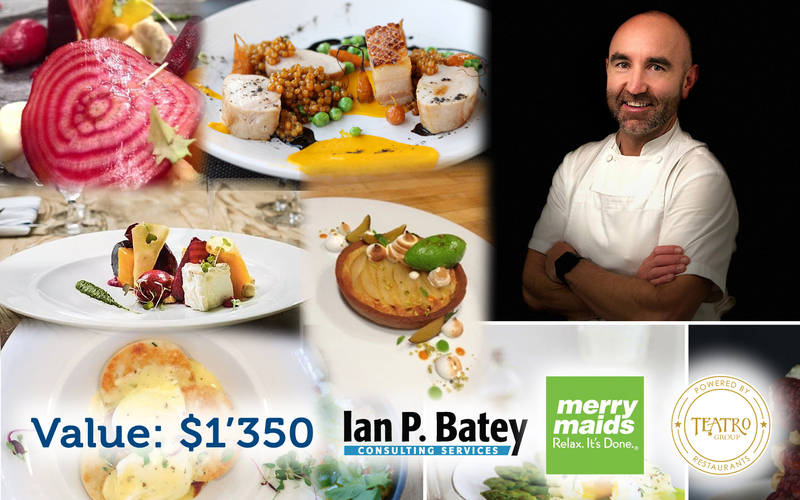 Donated by Teatro Restaurant Group and Ian Batey. Some wines provided by Storied Wines. Bonus: Don't feel like cleaning up afterwards? Have Merry Maids come in the following morning for a two hour cleaning service. Or, if you prefer, have them clean before your dinner party! 4 tickets to a Seattle Mariners game. A pass for a car, driver & 3 passengers on BC Ferries. Two rooms for a night's stay at the Courtyard Seattle Pioneer Square in Seattle. 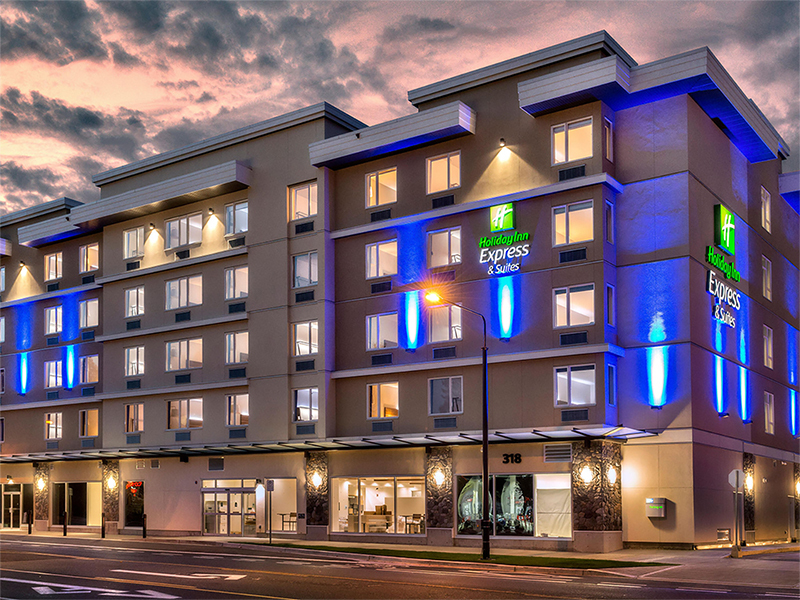 One Night Accommodation in a Standard Guest Room (2 Queen Size beds) at The Holiday Inn Express and Suites Victoria-Colwood. Enjoy a complimentary Express Start Hot Breakfast Buffet. Enjoy Colwood and visit the Taphouse & Grill with your $50 gift card from the Taphouse & Grill. Pink sage candle, Sugar Lilly Body Butter, Pink Lemonade Lip Butter and Sugar Lilly Perfume from Frilly Lilly. Camp Narnia, where adventure and imagination thrive! Send your child through the wardrobe to a week long summer camp program full of costumes, stories and memories to last a lifetime! The Canadian College of Performing Arts is one of Canada's top training centres for a career on stage, screen or in the recording studios. Using Google's Webmaster tools and Google analytics plus a combination of on-page plugins/tools and some paid commercial services, Caorda's expert SEO team can review an enormous amount of data and distill this information into an easy to understand report that explains the highest priority options for improving your website. 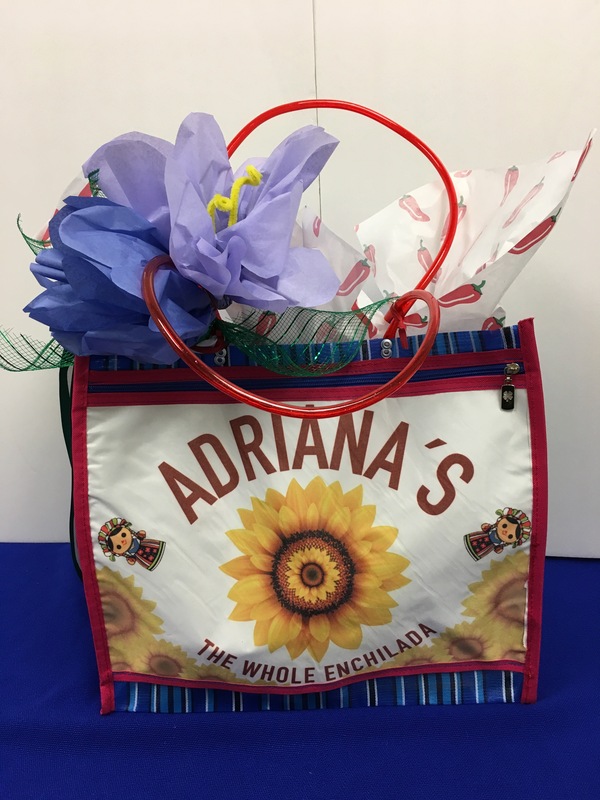 A colourful reusable bagful of Mexican deliciousness from Adrianna's on Keating Cross Road and $75 in Gift Certificates. 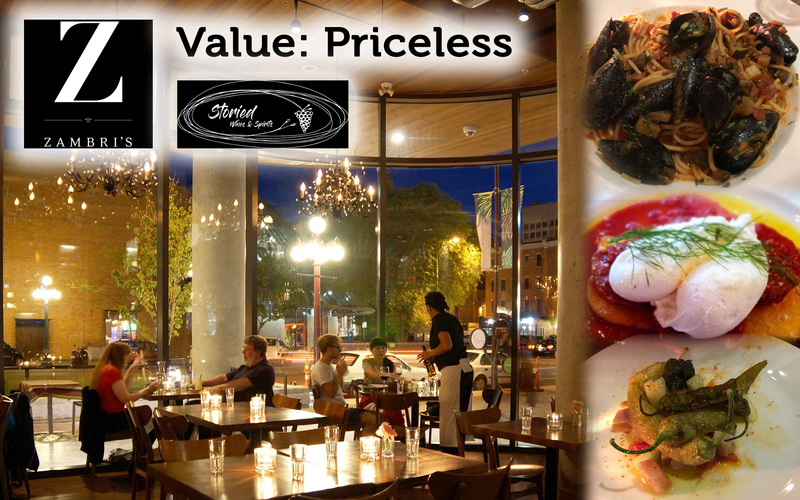 For her fifteen years in business, Adriana has set the standard in Victoria for Mexican food. 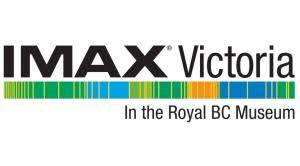 We are the only large-scale manufacturer of corn tortillas on Vancouver Island. Adriana's clients include several downtown restaurants and her products are sold in many retail outlets. 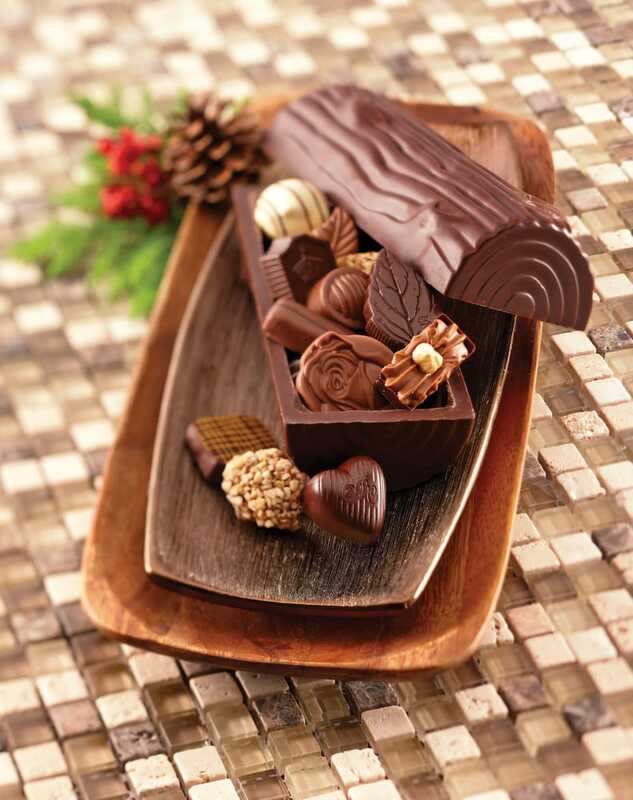 Scrumptious basket of chocolate from the incredible Bernard Callebaut. "At Cococo Chocolatiers, we are devoted to making exquisite chocolates." 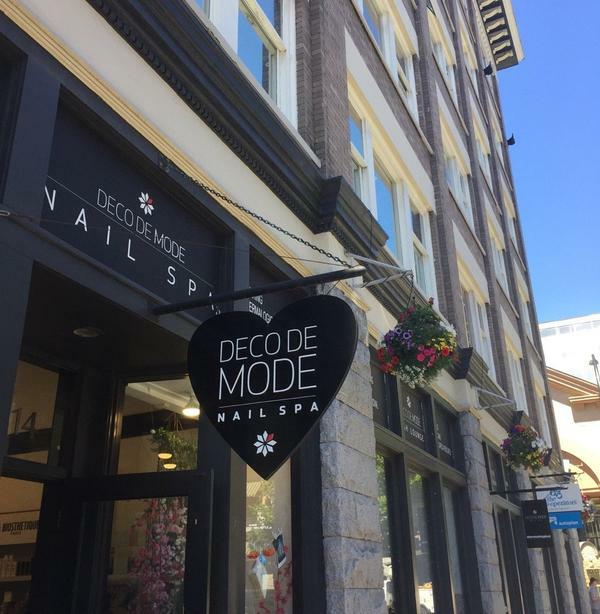 A $60 Essential Pedicure Certificate from Deco De Mode Beauty Clinic, a $50 gift card from Foxy Box, and a $39 certificate for a haircut at Fish Hair Salon. All conveniently located near each other. 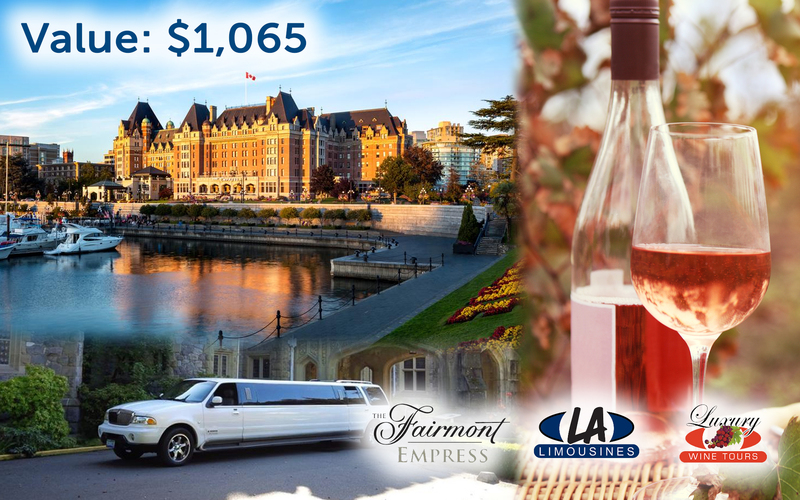 One night stay in a one bedroom suite with a luxurious city view. Treat yourself to a staycation, or host visiting friends and family in high style. A customized private wine tasting (with light canapés) for ten guests -- to be held at Everything Wine in the private tasting room. 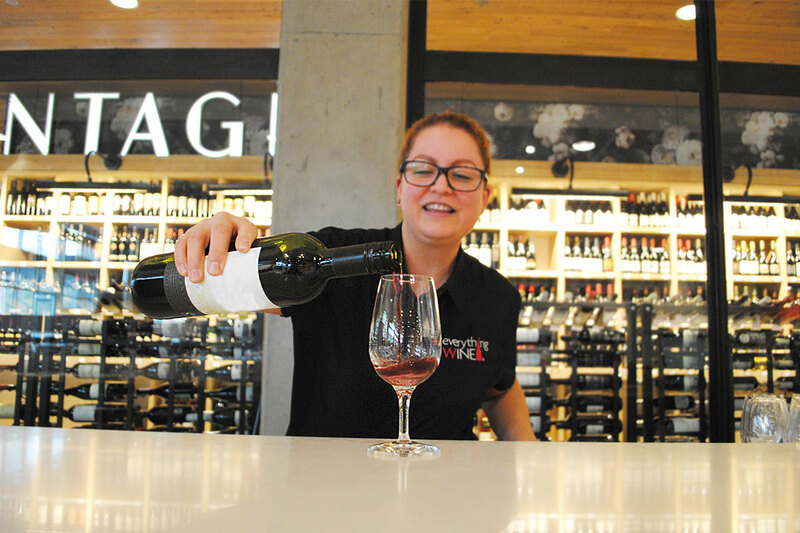 Everything Wine is a purveyor of over 4,000 wines from around the world, serving customers in five B.C. locations. 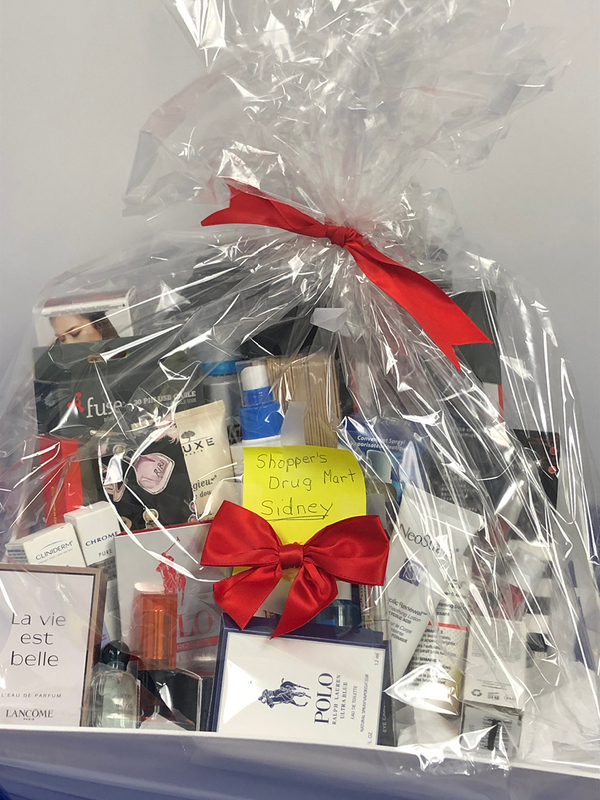 A great basket of useful items from Shopper's Drug Mart in Sidney. Support charity and make your life simpler in one easy step. 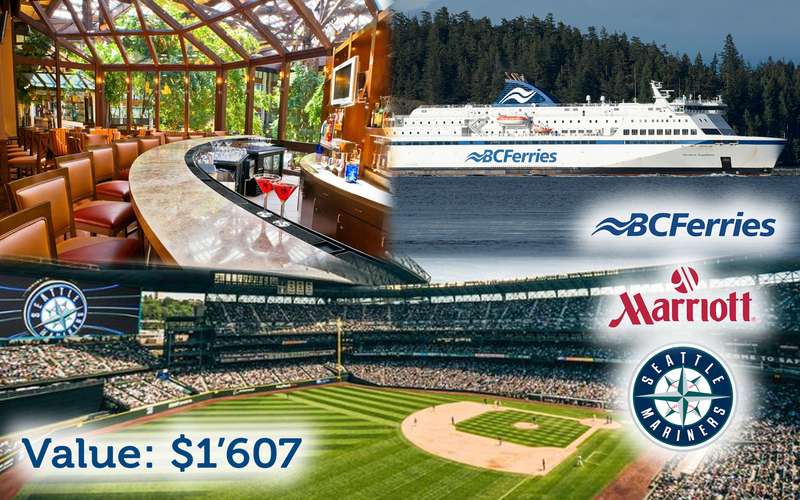 One Night Stay in a Harbour View Suite for Two guests & Full Breakfast in the Mcgregor Lounge $399 value. 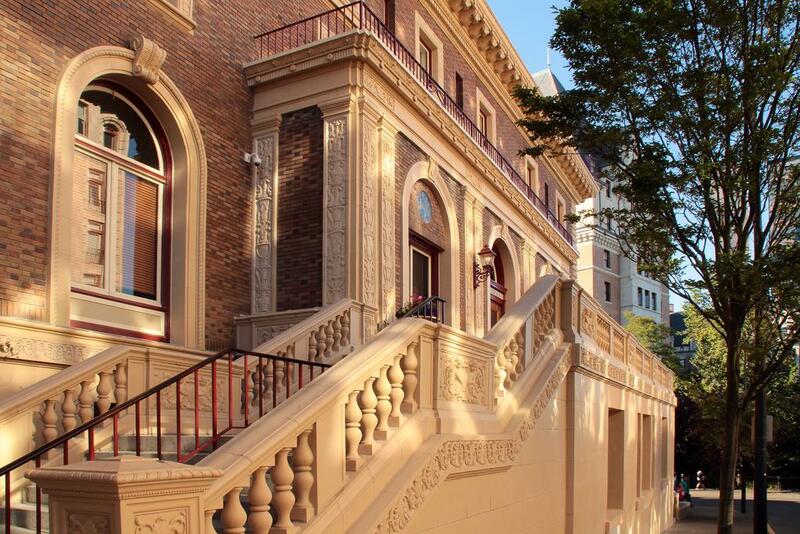 Founded in 1879, the Union Club of British Columbia is a landmark institution in the heart of downtown Victoria. 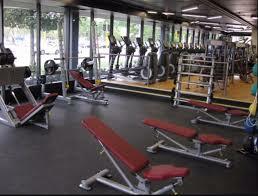 1 Social Membership for one year, including initiation fee. Note: Does NOT include golfing privileges. 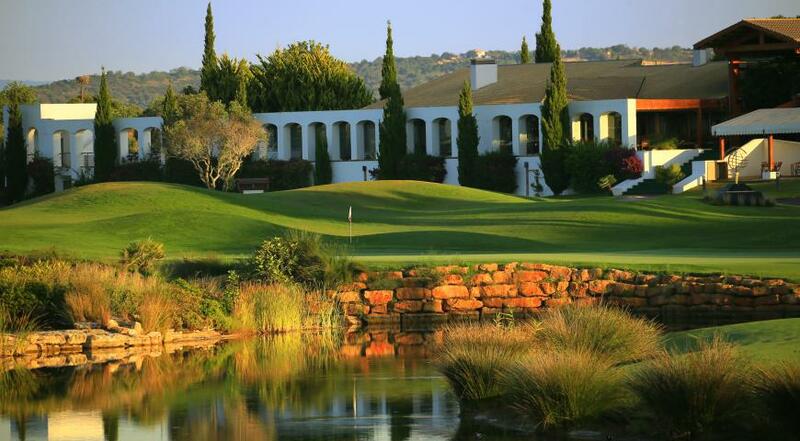 -Exclusive rights to host events at the Club, from weddings and receptions to business meetings and birthday parties. Enjoy a Private Tour and Tasting for up to 10 people at Merridale Cidery in Cobble Hill. Taste farm-crafted Cider, Spirits, and Fortified Ciders made from 100% Undiluted Apple Juice grown and produced right here on Vancouver island. 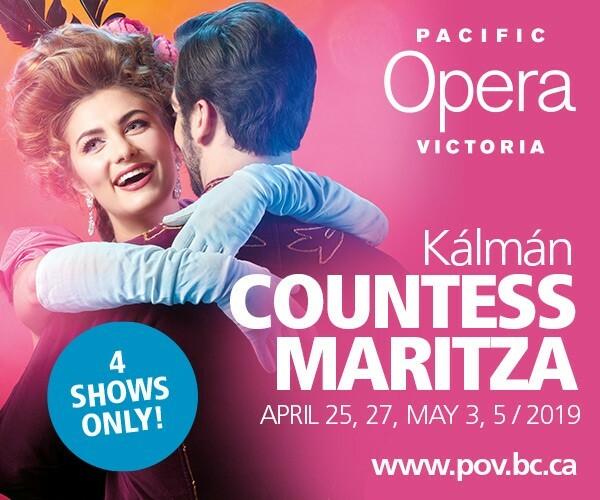 A voucher for 2 tickets to Countess Maritza: This voucher may be redeemed for 2 tickets to Pacific Opera Victoria's April 25th, April 27th or May 3rd performance of Countess Maritza Premium Seating at the Royal Theatre. When the beguiling young Countess Maritza invents a fiancé in order to keep her hordes of admirers at bay, it's inevitable that she will find true love by the end of the story. Absolute Therapy practitioners will create a treatment just for you. Massage works directly with soft tissues to decrease inflammation and increase circulation. Certificate expires July 31, 2019. "Our qualified practitioners work closely as a team to provide you with a treatment plan specific to achieving your therapeutic goals." 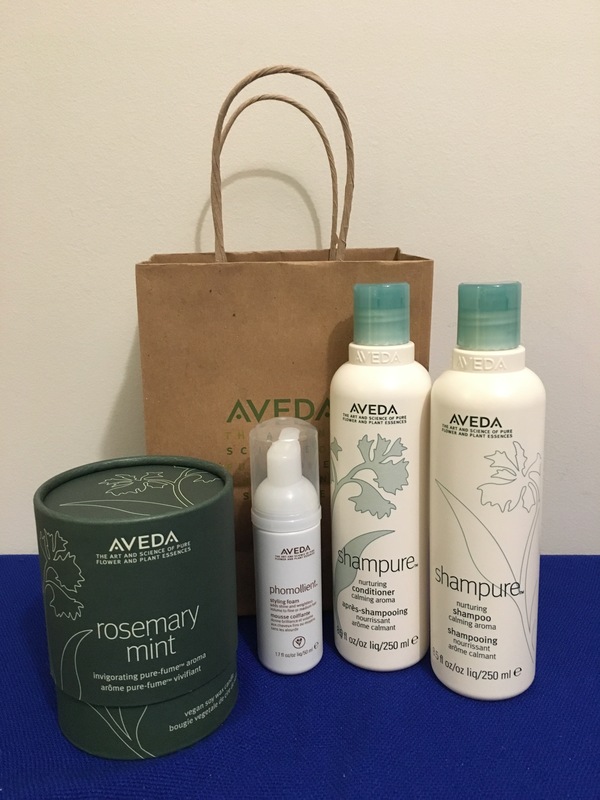 Aveda products: Phomollient Styling Foam Gel, Shampure Nurturing Shampoo, Shampure Nurturing Conditioner, & a Rosemary Mint Candle. The mission at Aveda is to care for the world we live in from the products we make to the ways in which we give back to society. It's a Bug's Life Party! 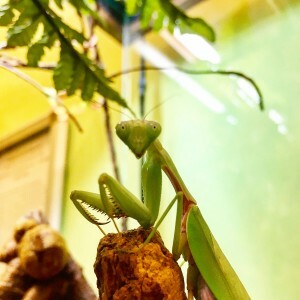 Admission for 10 to the Bug Zoo followed by Dairy Queen Ice Cream Cake from the Dairy Queen on Douglas Street (near Bay Street)...a real party treat! Achieve an effortless glow. 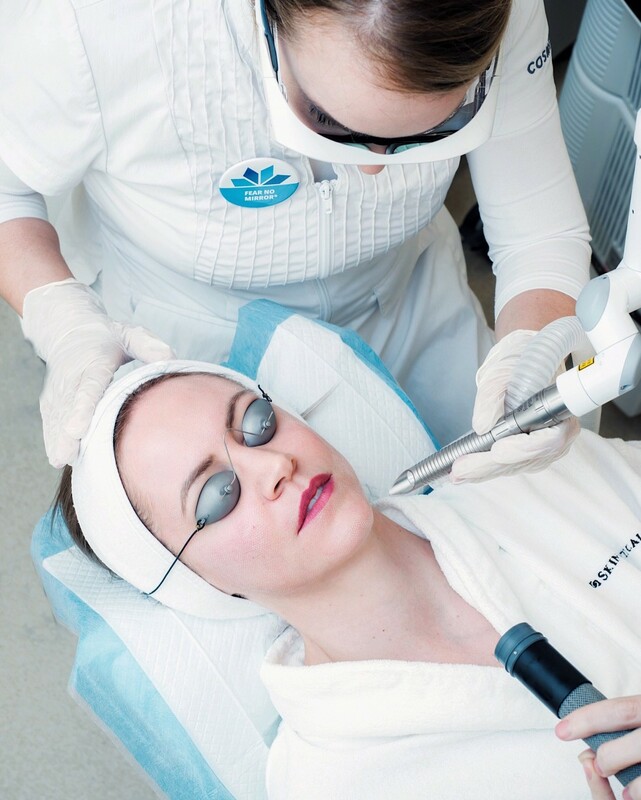 Dream of a skin treatment that would leave you feeling more confident without makeup? Cosmedica can make it happen! Three Cosmedica Fotona Micropeels and numbing cream for an even more beautiful you! Treat your child to summer fun and learning with an unforgettable One week at Wildside. 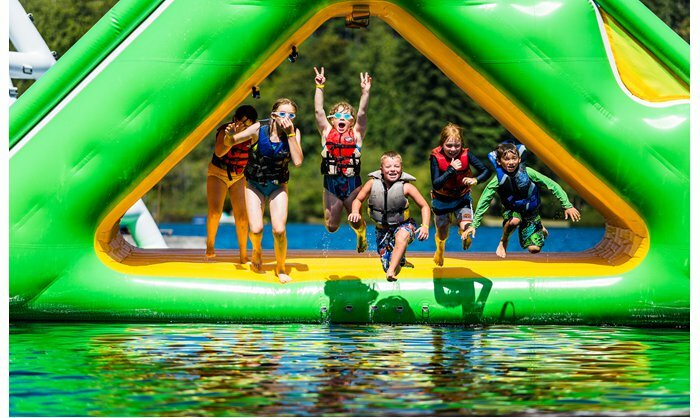 $100 certificate towards any week at camp Imadene. 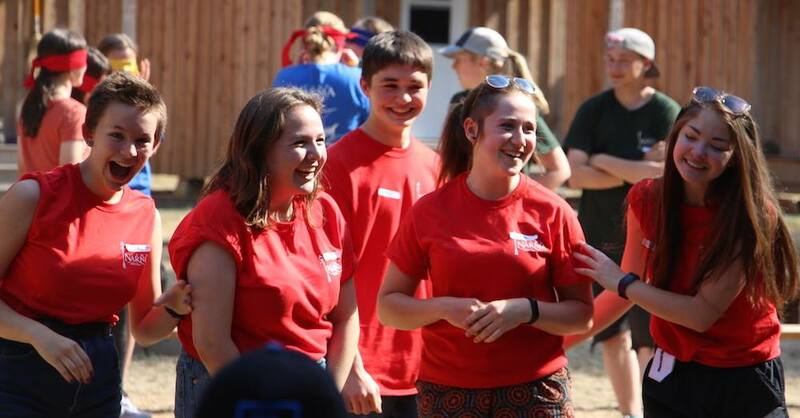 With more than 1 staff member to every 2 campers, they provide our guests with fun, safe, and unforgettable memories as they build life-long friendships. Join them at beautiful Mesachie Lake, just 90 minutes from Victoria or Nanaimo. 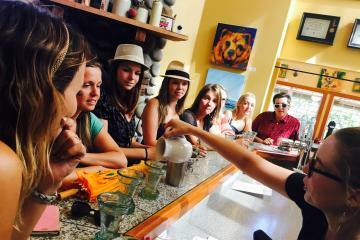 Two seat to any cooking class at Cook Culture, Cook Shop and Cooking School. Enrich your life by learning simple skills to make delicious meals for yourself family and friends. "Everything we do at Cook Culture is to help you have more fun in the kitchen." 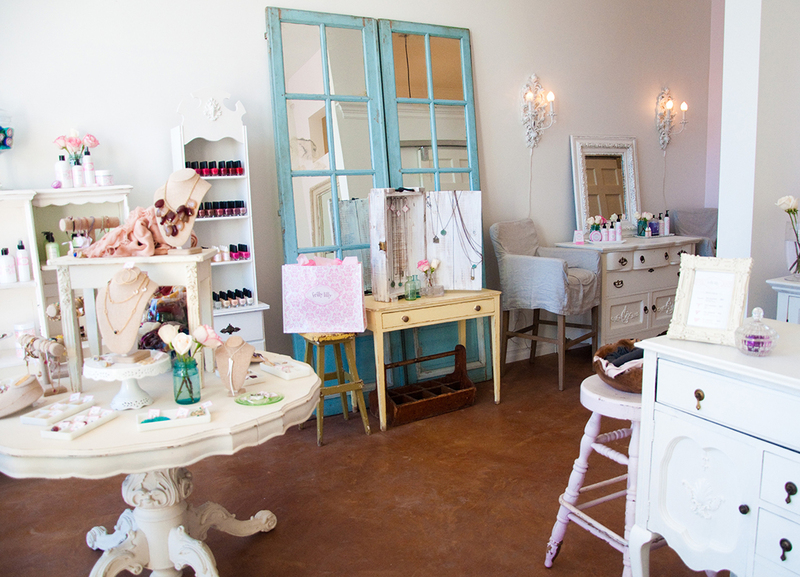 For a day well spent, shop till you drop with a $25 gift card to Heirloom Linens and $50 to Dig This! Stop for lunch with a $20 certificate for Mexigo, then proceed to spend your $20 gift card at Penna & Co.
Spoil your BFF with goodies and treats. The basket includes a check up with Dr. Tin Wai Kwan! Helmcken Veterinary Clinic is pleased to offer on-site Surgery, Dental, Digital X-ray and Laboratory Services. As a professional adult theatre company, The Belfry artistic team is dedicated to producing contemporary plays, with an emphasis on Canadian work. 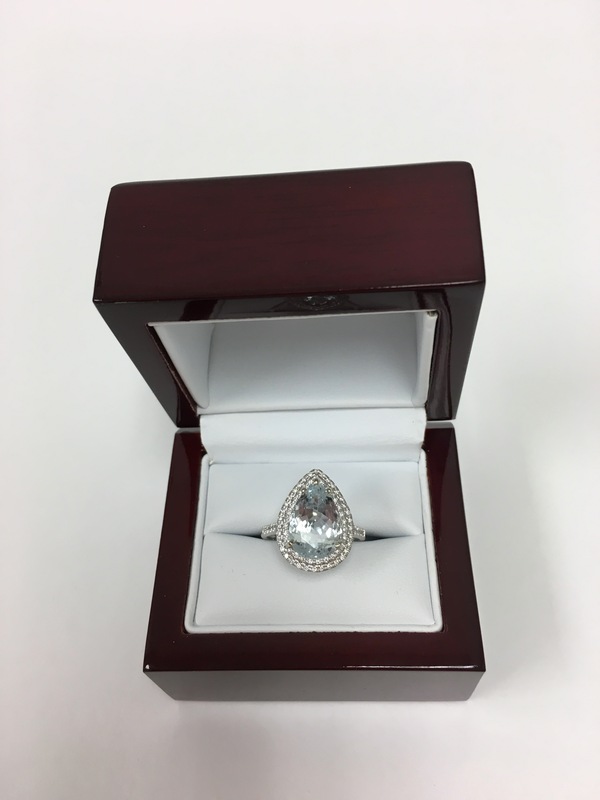 "We believe everyone deserves to live their life with Happy Eyes. We will not stop until you are entirely satisfied with the lenses, the frames, the fit, the comfort, the improved vision, the service and the follow up. Mayfair Optometric Clinic will not stop until your eyes are happy." 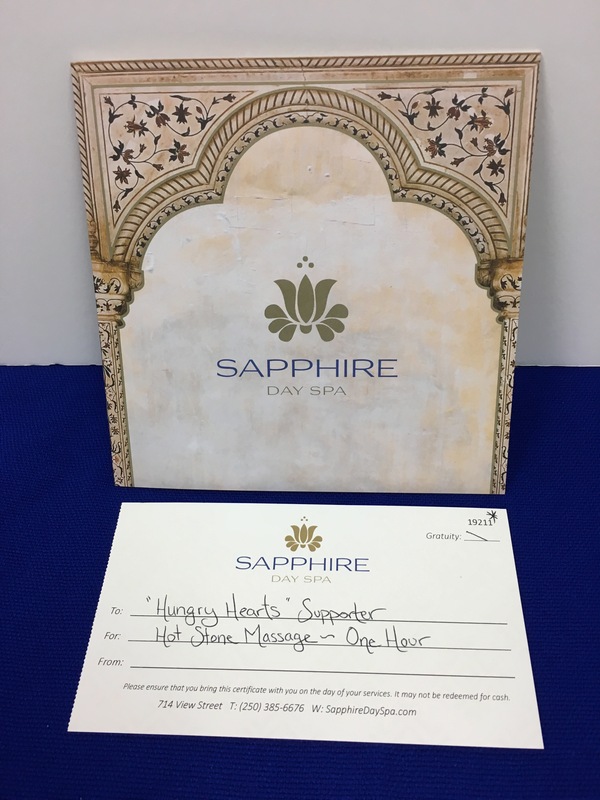 What can be more relaxing than a 60 Minute Soothing Hot Stone Massage at the Sapphire Day Spa? 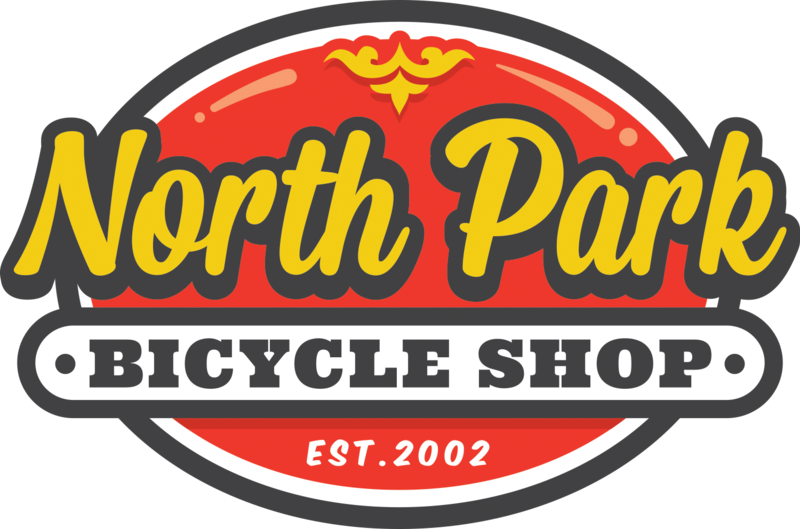 Get your bike ready for spring with a $70 certificate for a bike tune-up at North Park Bike Shop. "Our staff will make sure you get the right bike for you, whether new or used." 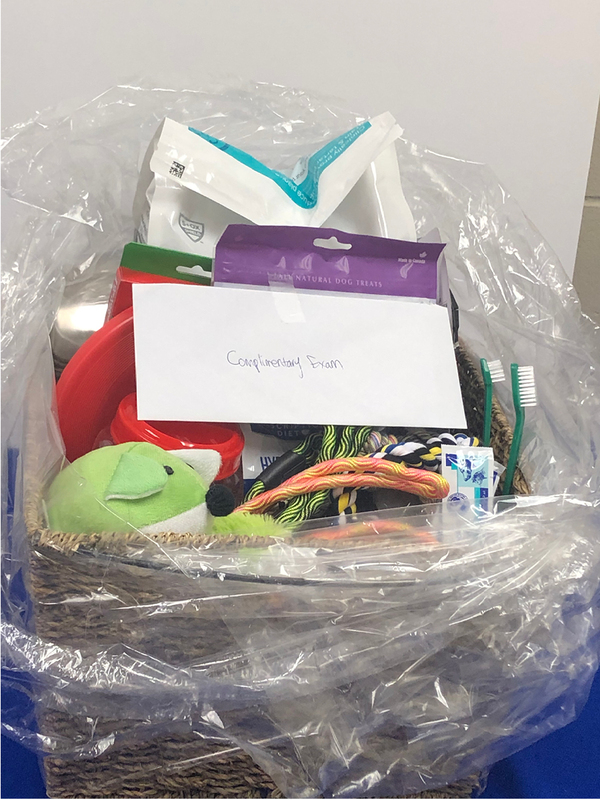 A $50 certificate towards a dog grooming by an internationally certified Master Groomer and a gift basket full of goodies for your canine companion. 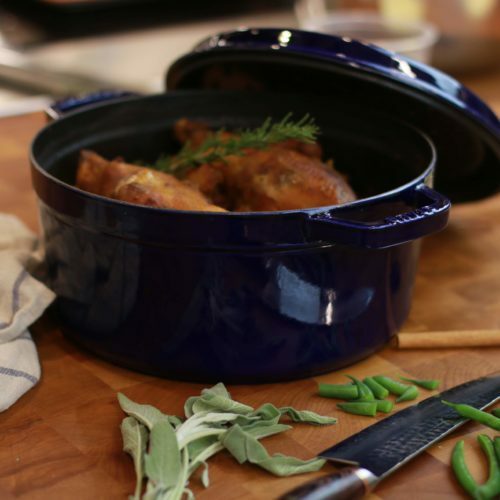 Indulge in gourmet cooking with a Staub Black Loaf Pan from Trail Appliances. When you shop at Trail Appliances, they make it easy for you to find the style, choice and value of appliances you want while experiencing the quality you deserve. 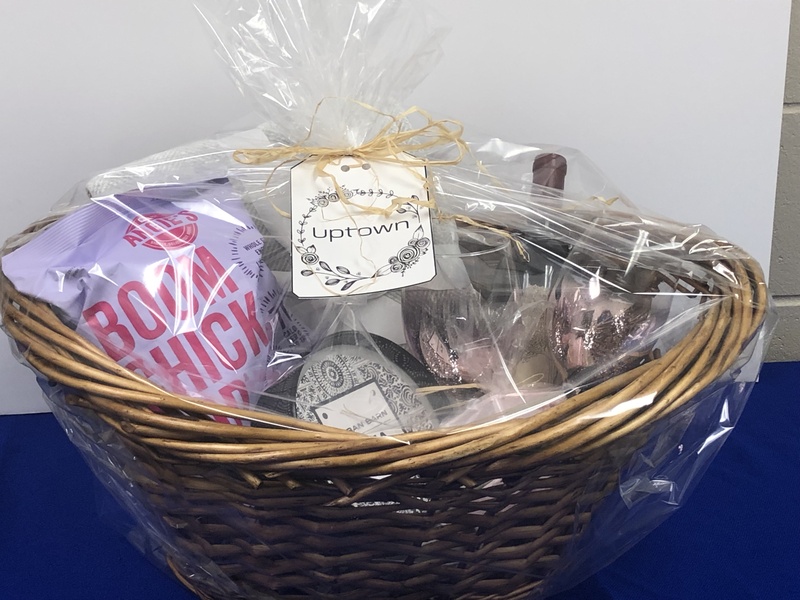 From the merchants at Uptown: A Gift basket with a $50 Uptown gift card; a blanket, wine glasses and a candle from Urban Barn; a bottle of Dreaming Tree wine from Cascadia Liquor; scented soap and a bag of popcorn from Whole Foods. 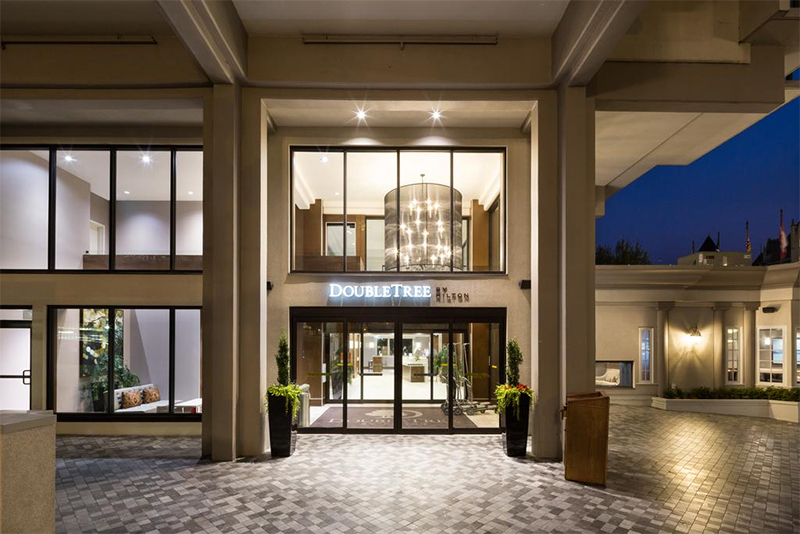 1 Night Stay for 2 in deluxe guest room, complimentary valet parking & wifi. 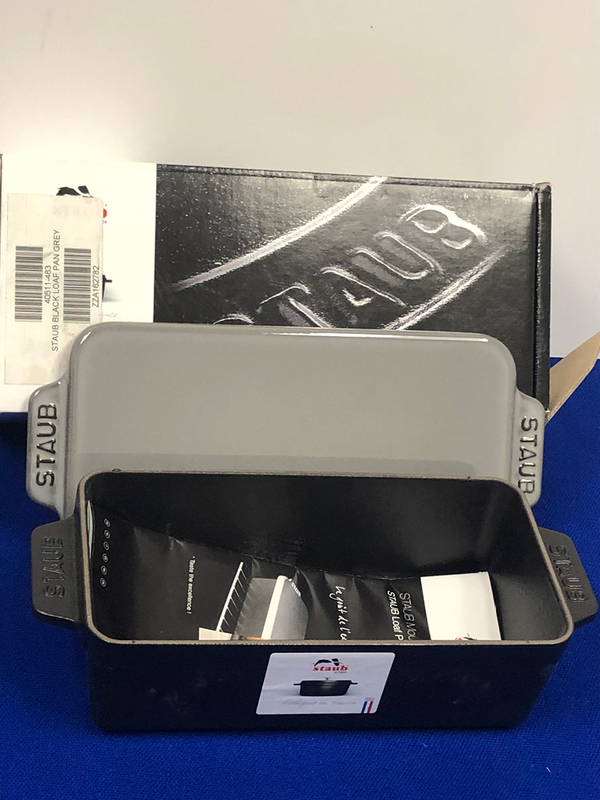 Valid Oct. 1, 2019 through April 30, 2020 or Oct. 1, 2020 through April 30 2021. Excludes statutory holidays, Valentines or Jan. Closure, 2 night minimum stay on Fri or Sat. Off the Pacific Rim Highway, this sophisticated hotel on Chesterman Beach is 2 km from Tofino Botanical Gardens. Oak Bay Bikes Gift card for one day rental for 2 people: any bike, including electric or mountain bikes. Must reserve bikes to ensure availability. Oak Bay Bikes has served the Victoria bicycle market for 85 years. I took over the helm in 1988 and have guided the store through the continued evolution of bicycles. 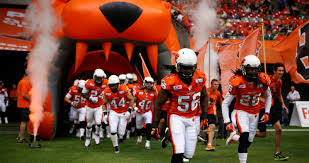 4 Touchdown Corner tickests to a 2019 BC Lions Regular Season Home Game. 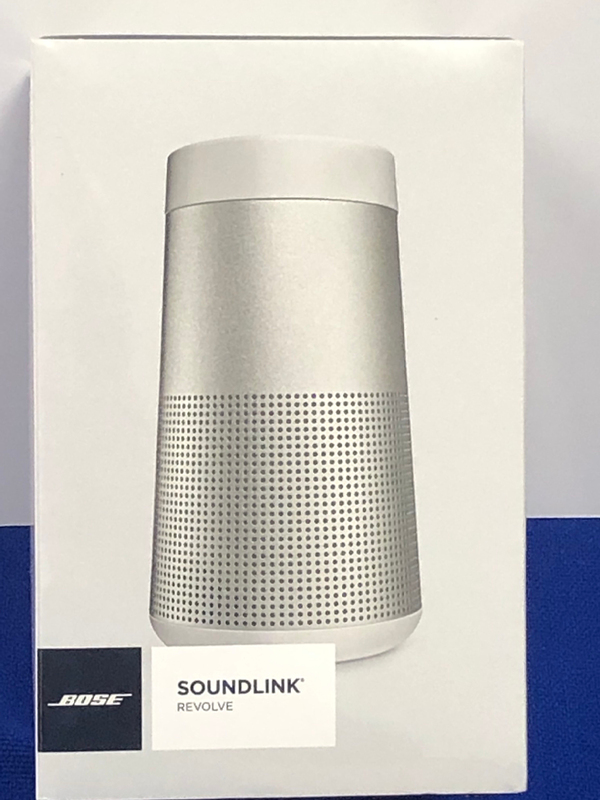 Enjoy quality sound with this Bose Speaker from Best Buy. Deep. Loud. And immersive, too. The speaker delivers true 360° sound for consistent, uniform coverage. Place it in the centre of the room to give everyone the same experience. Or set it near a wall so sound radiates and reflects. A special gift for the man in your life: A "Victory Standard" Expertly Crafted Classic Haircut, Washed and Styled. 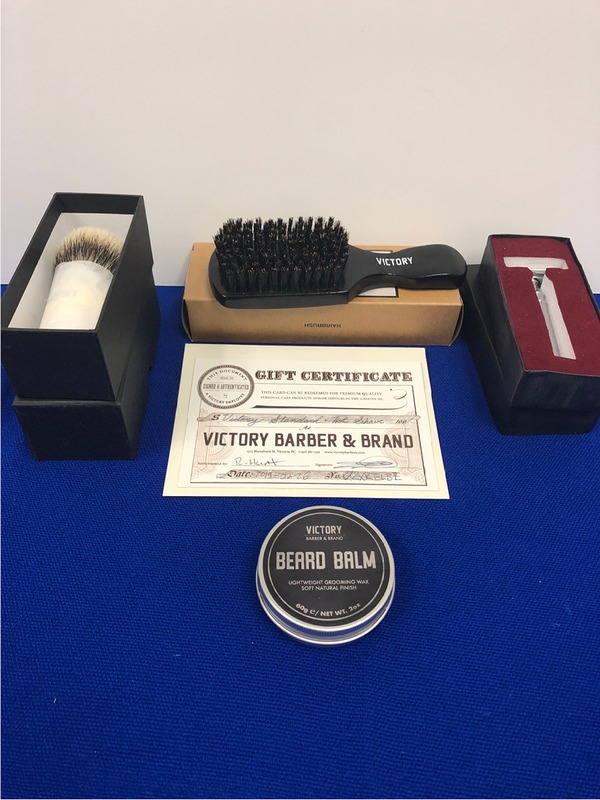 A Classic hot lather shave (towel, steam, lather, razor) and hair and facial hair care products (hair brush, razor, razor blades shaving brush and beard balm). 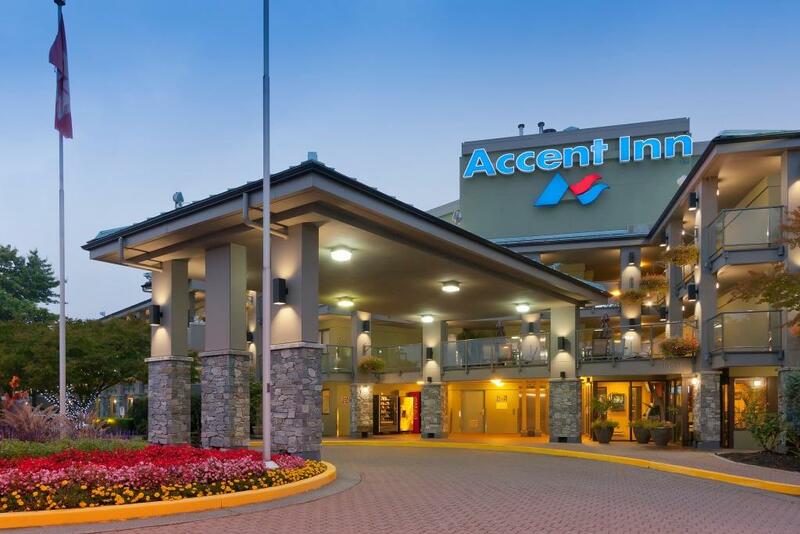 A certificate for a two night stay (1 to 4 persons) at any Accent Inns: Victoria, Vancouver Airport, Burnaby, Kelowna, Kamloops. 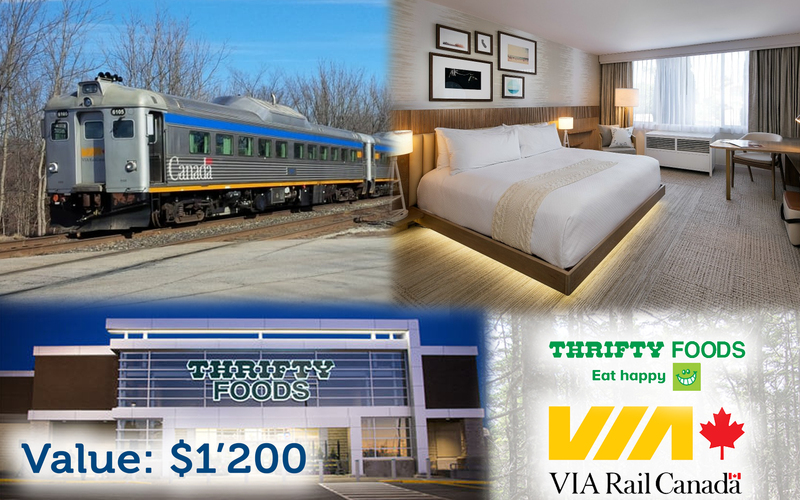 Valid from April 5, 2019 to June 31, 2020. Not valid July & August & long weekends during the year. 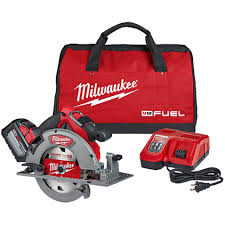 A handyman's necessity: this circular saw kit is just the item for all those special projects! Slegg has been on the job site or helping out around the house since 1947. 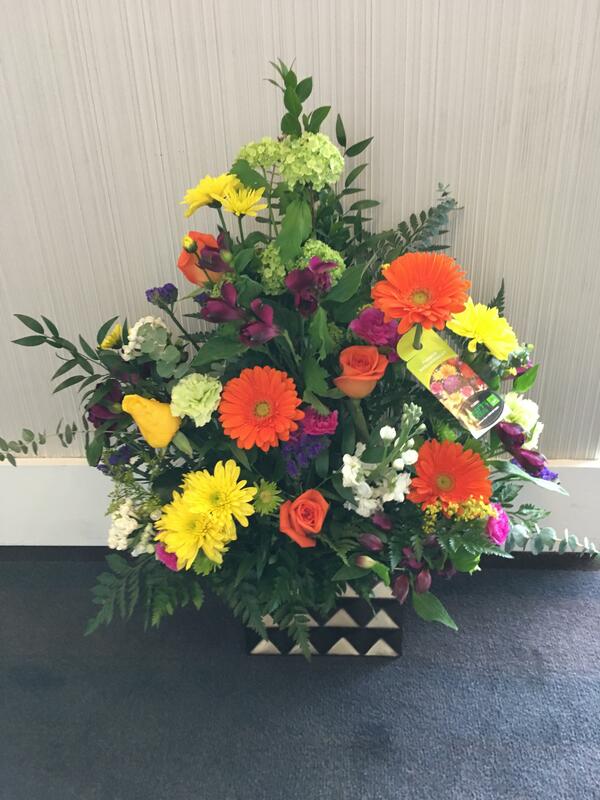 Impress someone with this beautiful floral arrangement by Thrifty's Floral designers. Flowers are a thoughtful way to show your appreciation, congratulations, or care. Take home this gorgeous floral arrangement! 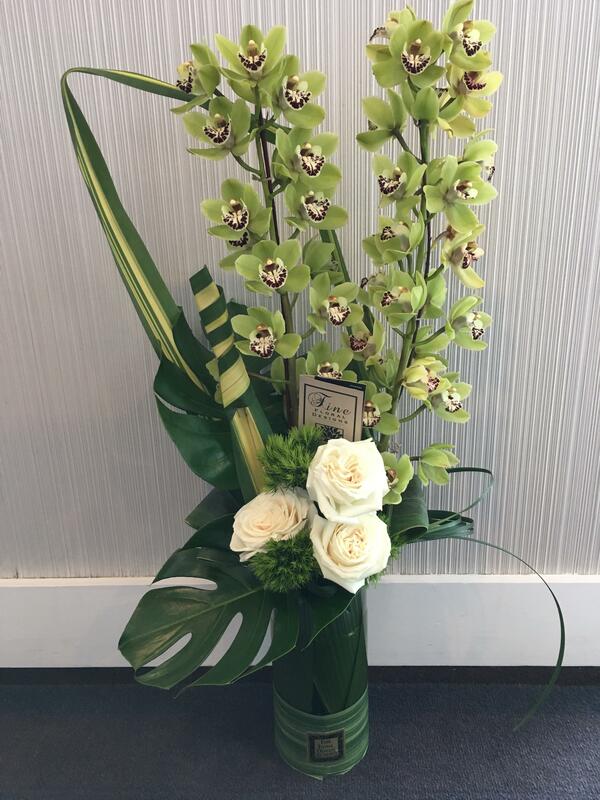 Fine Floral Designs florists are committed to creating beautiful, unique floral gifts for any occasion. Two (2) economy tickets for round trip travel between Seattle and Victoria. The Seattle to Victoria Clipper ferry ride connects the United States with Vancouver Island. 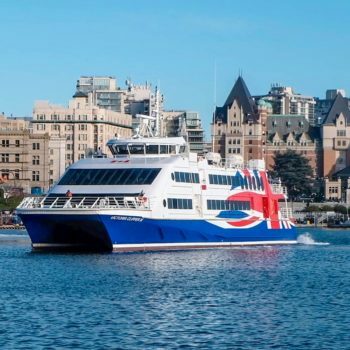 The Victoria Clipper ferry ride to Victoria takes 2 hours and 45 minutes, traveling direct between Pier 69 in downtown Seattle and the Belleville Terminal in downtown Victoria, BC’s Inner Harbor. 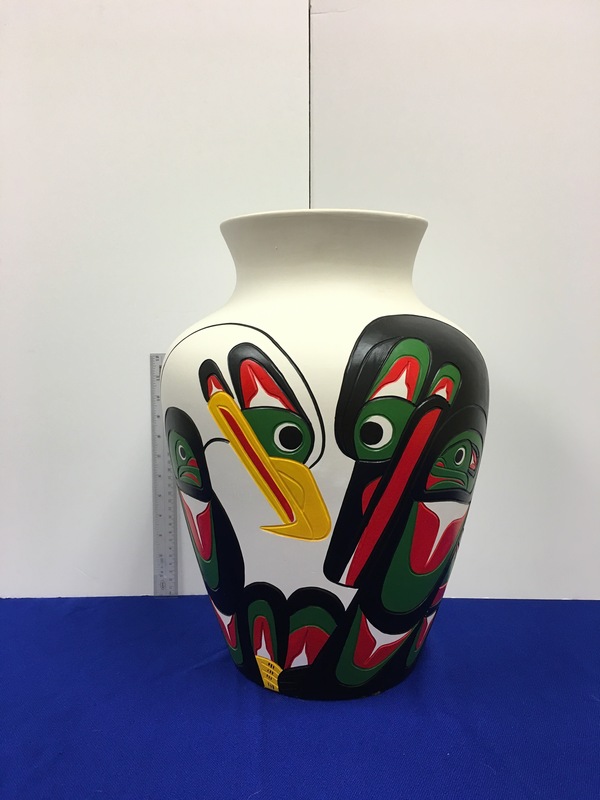 Beautifully and exquisitely handcrafted by Indigenous artist Harvey John of the Nuu-chah-nulth First Nations. 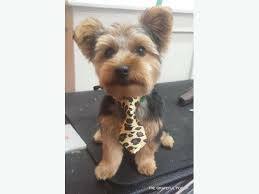 The perfect addition to any home or office. In traditional First Nations art and culture, the Wolf is known as “The Provider” and is a symbol of great significance. The Wolf symbolizes loyalty, good communication and education. 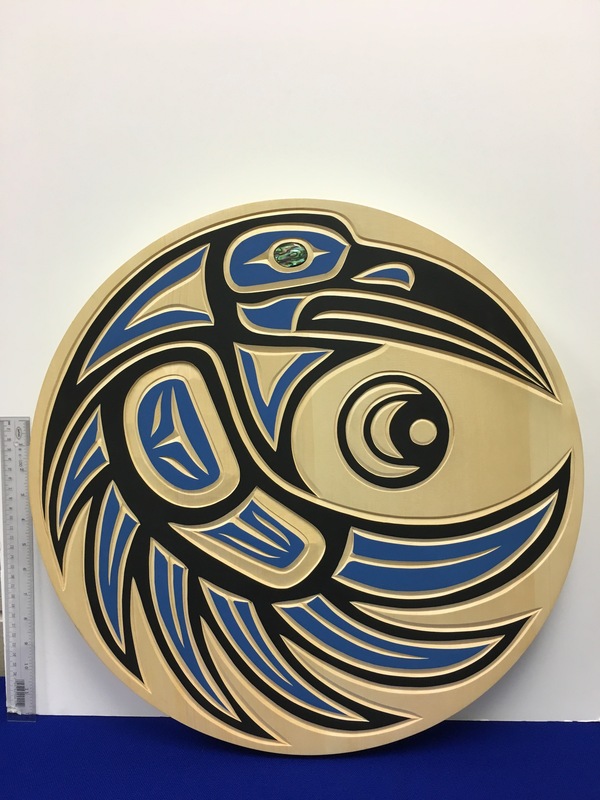 Northwest Coast First Nations - Stewart Jacobs, Squamish Nation. 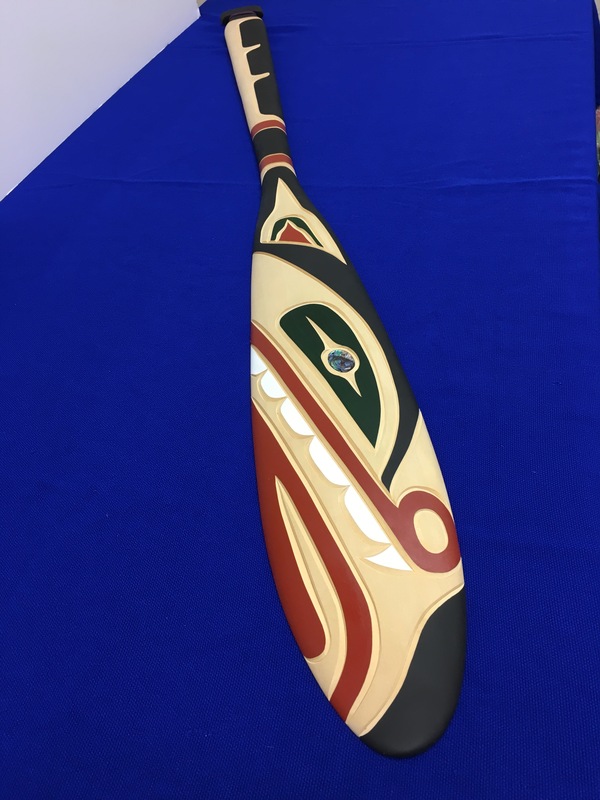 Beautifully and exquisitely handcrafted by Indigenous artist Harvey John of the Nuu-chah-nulth First Nations. Two Tickets to any Masterworks, Pops, or Kids Series Performance in the 2019/20 season. "A" Price Seating (based on availability). Classics series, select regular season concerts, and specials excluded. 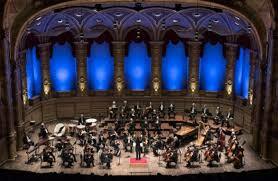 The mission of the Victoria Symphony is: To enrich lives through the shared experience of extraordinary music. 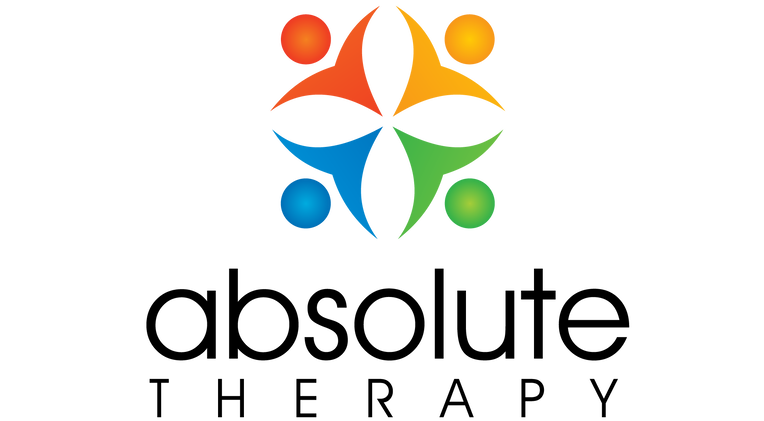 A Six Month Classic Family Membership to the YMCA-YWCA (any of the 3 branches: Downtown, Langford or Eagle Creek). FAMILY: is defined as one or two adults (married or common law) with or without dependants up to the age of 24 years all residing at the same address. The first member must be an adult. Expiry: April 7, 2020. 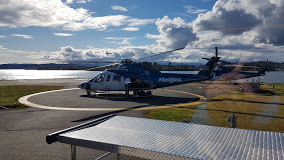 4 one way travel vouchers for Helijet. Travel must be completed by April 30, 2020. This statement may change without notice. Please review this statement from time to time to keep yourself up to date on our privacy policies. Any portion of our website that allows you to send information to us is encrypted using standard SSL technology. This prevents anyone from viewing your information while it is transmitted from your browser to our servers. Any information you may provide to us is shared with the fundraising organization that is hosting the event to which you have registered. We do not store credit card information. Payments you may make to register for an event or pay for items and/or donations are handled by secure third party payment providers.